This is a very hard choice as both of them prices are pretty similar just that Lindberg is about 1-200 more expensive if you compare the acetanium series. Imho I will go with Lindberg for aesthetic appearance as the acetanium series looks better in my opinion. But you still have to see the mykita designs as some still prefer mykita. Hi, between Lindberg and Mykita, which is value for money as I need to go for lightweight frame. Thanks. Are there shops in Singapore that does coating for chipped off frames ? 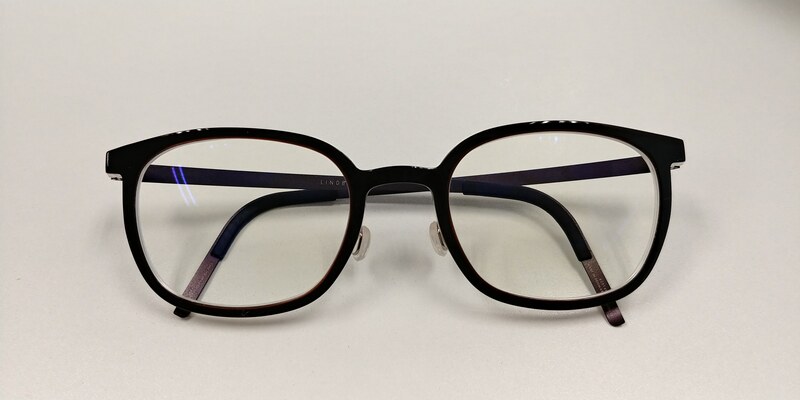 The TOP is the Rim series whereby it's really flexible, light and comfortable. Colour can be customized and I chose that teal-ish Colour. The lower is of course the horn series that you seen from user mikeyyy. Just that the Colour is different. Horn frame even though we can choose same model and even same colour scheme/code but the finished product, the Two frames will still look different as it's a natural material thus it cannot be replicated thus no Two horns will look the same. Both pairs are yours? Nice! The rim series is damn comfy too! Good choice! Very worth the price I'd say. Actually I think part of the reason is due to the horn series, the temple is glue on the side of the frame. For the acetanium series, the temple is inserted into the middle part of the edge of the frame. So if they have exactly same design and size, the horn will be about 4mm wider then the acetanium. Agreed by now its just about which dealer, which shape, what colors lol. Whats the warranty for lindberg? IIRC 3 years warranty ON frame defects. But they are really nice as i have customers that sat on it and break but lindberg replace FOC, so its pretty case by case basis. Going to the lindberg website, u can see their singapore dealers. But more popular ones you can see or from our users here is e.g. JAMCO optical. Shape all they have a Horn catalog to look at. If no stock, then u can order it which will take about 3weeks-2months(depending on peak period or not). Anyone using acoustic line frame? How’s the quality? Or is it better to get yellow plus and oliver people? I have a pair of AL. 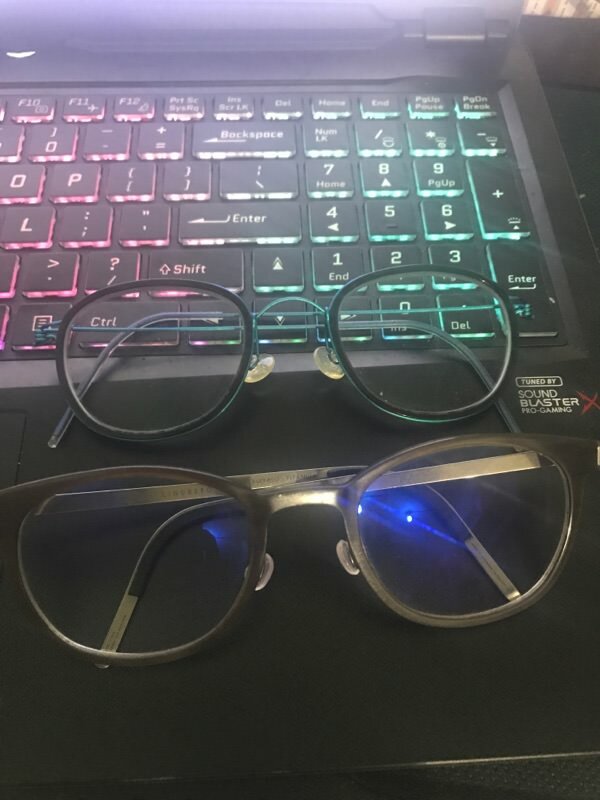 It's light and comfortable, quality is also fine but I prefer yellow plus and Oliver people design though I don't have the other 2.. its a pretty affordable frame with nice designs and shapes. Do you carry all 3 brands? Let me know should you need any further help! I went to a few shops to check out the price for crizal eyezen lens (1.67) and they quote me differently. Are there like different types of lens? Some quote me a range from $140+ to $270+ and some straight show me the booklet quoting $350.